Thanks for all you do! I read your match ups on Hip2Save. Here’s hoping I win! Thanks for the chance! Fingers crossed! I’m a FB fan! Thanks! First time entering. Thank you for this blog! I love it! What a cool gift card! I would love that! I am new to totallytarget in the last week and have fallen in love! I have been spreading the word to all my colleagues at the area I work in at Mayo Clinic. This is such a great opportunity! You are officially “liked”! Thank you!!!!!! 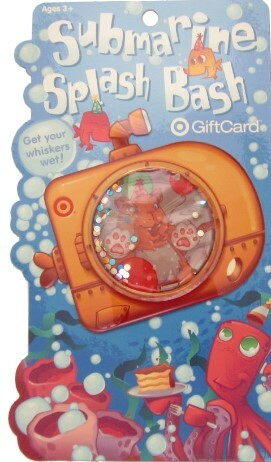 I like and love Totallytarget.com!!!! On and off FB! neat gift card. i can use one. Need your site and appreciate all you do for us. Thanks for your hard work. I would live to win this! Liked you on fb. Wish there was a <3 button!